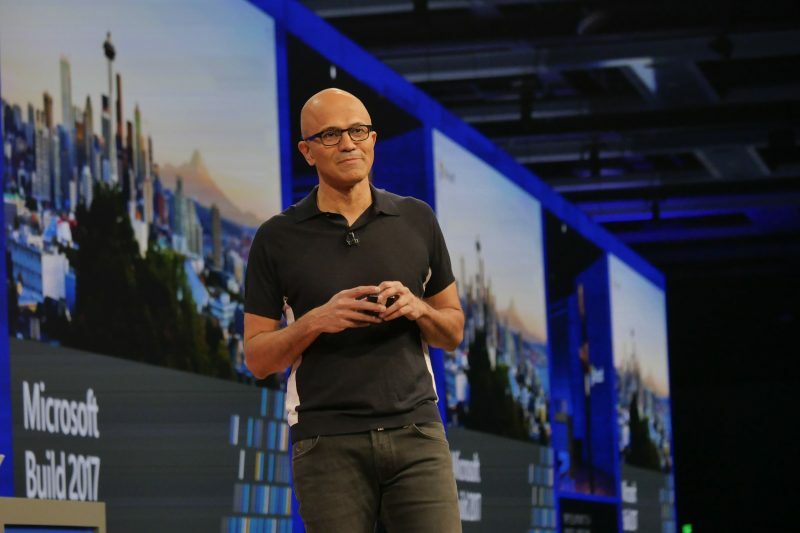 600 million monthly active devices, Microsoft CEO reveals the latest user metrics at shareholders event . The latest numbers show a rise from its previous of 500 million monthly active devices shared at Build 2017. Its adoption rate has slowed and Microsoft have said they aren’t going to meet their target. Earlier plan was to see Windows 10 active on more than 1 billion devices within 3 years. These metrics are measured by how many devices have been active or used in a specified duration. This time out about 30 days. It also covers devices of all form factors, PC, mobile, Xbox, HoloLens, tablets, IoT, etc. We also shared sometime ago on Windows 10 ‘s PC adoption rate in Africa among some of the leading economies. Is this increase something to cheer on about? Let’s know what you think in the comments or forums. Cheers! Don’t forget to kindly subscribe to stay updated on breaking news, events and opportunities.